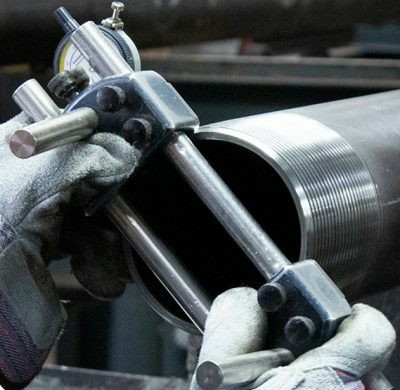 Since opening its doors in 1975, Texas Steel Conversion, Inc. (TSC) has become the premier processor of oil country tubular goods and the preferred manufacturer of drill pipe. 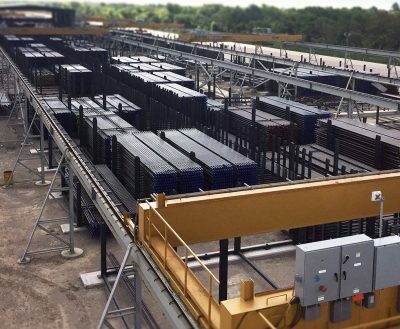 Headquartered in Houston, Texas, TSC has five plants throughout Southeast Texas, including a state-of-the-art, full processing tubing facility designed from the ground up to achieve quicker turn-around times by maximizing efficiency. 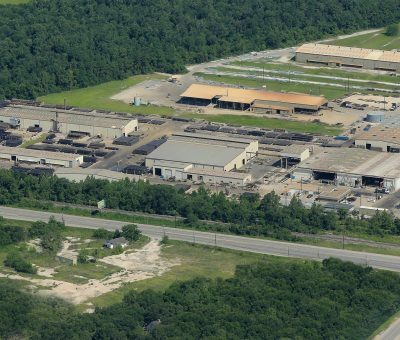 From the beginning, TSC has adhered to the most demanding quality requirements to ensure its forging, heat treating, and end finishing services are second to none. TSC will always be dedicated to exceeding customers’ expectations through the growth and improvement of our capabilities and the anticipation of the industry’s ever evolving requirements. The exceptional quality and foresight built into TSC's processing system provides our customers with products having unrivaled field performance. The same is true about the drill pipe manufactured by TSC at our C.E. King Houston location. Drill pipe bodies that exceed API specification are processed and joined to tool joints that are made to API or customer specified dimensions by inertia welding under the strictest quality control procedures producing drill pipe of unsurpassed integrity, durability, reliability, and ease of use.